Myron Hall has been in the area of facilities for 25 years. 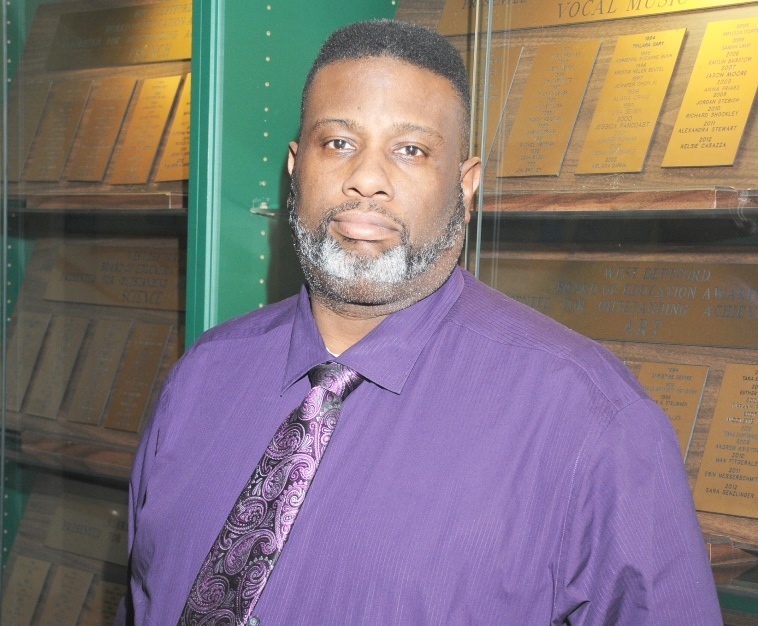 Myron is a graduate of Penns Grove High School (Class of '82) in Carneys Point and he furthered his education at Gloucester County College and Rutgers University. Myron's Viewpoint: "I count it an honor and a privilege to serve the residents of West Deptford as Director of Facilities. It has truly been a humbling experience to provide the students of West Deptford a clean and safe environment in which to learn, while also being mindful of the cost to the taxpayers." E-mail the Director of Facilities.